Town Gas provides emergency cover 24 hours a day, 365 days of the year for all of our service plan customers. For all other customers within the New Forest, Southampton or Bournemouth areas we will make every effort to help with your emergency needs. 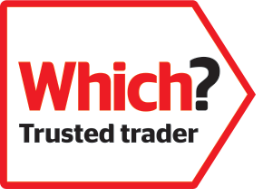 For an honest, upfront assessment and quote call 01425 614 607. You may also be able to speak directly to a qualified engineer who can offer interim advice. The team at Town Gas are professional heating or plumbing engineers with many years' experience in dealing with all kinds of emergencies. 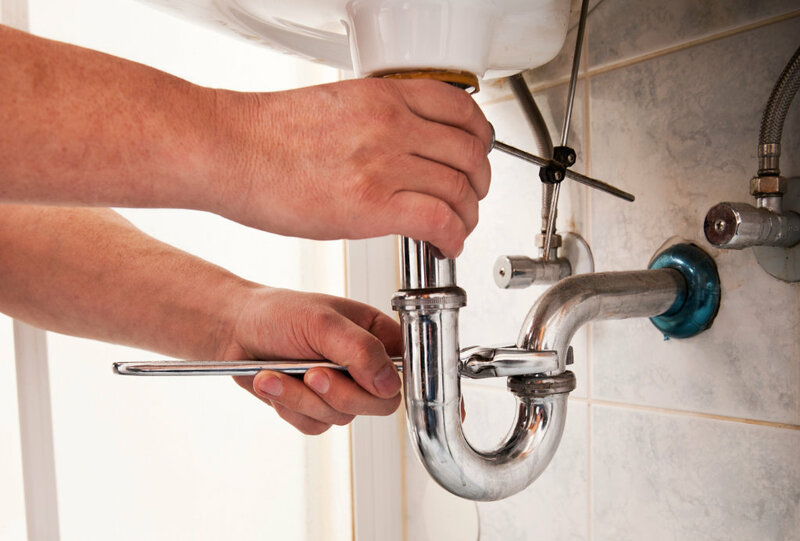 We aim to repair your boiler and get you up and running as soon as possible. If parts are required we will source these for you and return to complete the repair. We will always provide a quote for the cost of the repairs before ordering any parts and a written quotation can be requested. If you have an emergency we will provide you with an estimated time of arrival. All of our heating engineers are Gas Safe (formerly CORGI) registered and are City & Guilds trained.